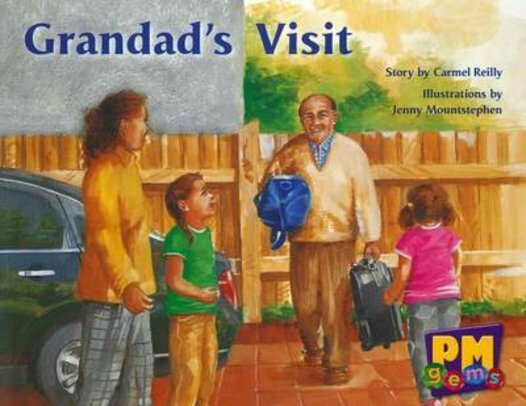 Grandad is coming to visit for a few nights and needs a room to sleep in. Tessa and Alice must hurry and get the room ready for when he arrives. Will they get the room clean in time?